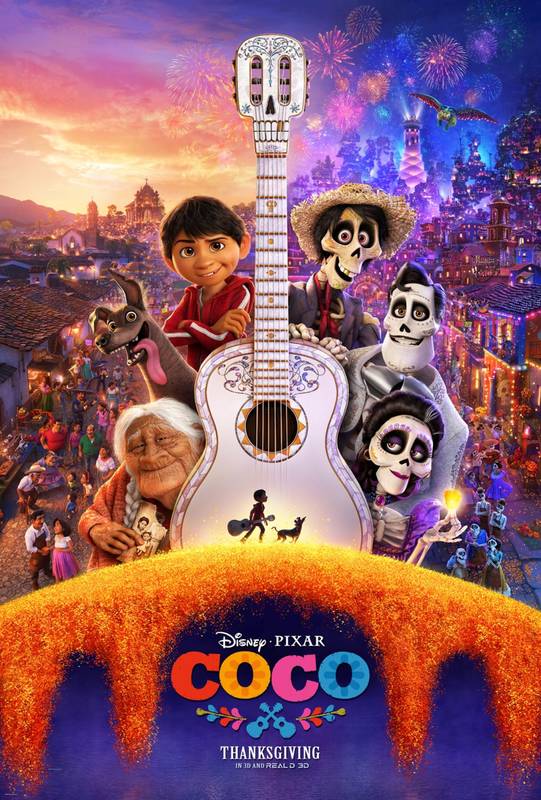 The story of Coco stars a young Mexican boy named Miguel, who loves music while being raised in a family that ban all music due to the abandonment of a family member many years ago. On the Mexican holiday Día de Muertos (Day of the Dead), Miguel is cursed and sent to the Land of the Dead. To return home before he is trapped forever, he must find his great-great-grandfather and supremely famous singer, Ernesto de la Cruz, and receive his blessing. Along the way, he meets a host of colourful characters, including his bitter great-great-grandmother Mamá Imelda Rivera, and a trickster named Hector who agrees to help him get home. 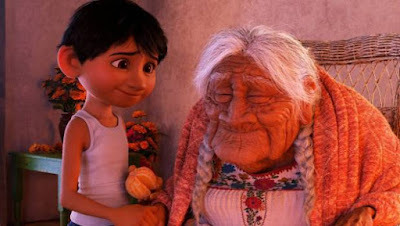 It feels almost pointless to say this, being a Pixar film and all, but Coco is absolutely beautiful. Bright vibrant colours mix well with the almost wood-like skeletons that take up the majority of the film. Despite each skeleton literally just being bones, all of them manage to look unique from each other, whether is thanks to eyes, teeth, shapes, clothing or just the simple way they all walk and talk. Despite having such a grim name that brings up the image of a gothic and destitute civilisation, the Land of the Dead feels as alive as the living and is a joy to behold. Her head is the same shape as Carl's from Up! The voice cast also deserve praise. Everyone here is portrayed by someone Latino or with Latino heritage (with the exception of John Ratzenberger's latest cameo), and it really pays off. Pixar could have gone the easy route and chosen a famous celebrity to attempt an accent, but these people do what's right and go for actors that make the scenes feel just that more genuine. Anthony Gonzalez is great as Miguel, despite only being 13 years old. And then you have Gael García Bernal as Hector, Benjamin Bratt as Ernesto, Alanna Ubach as Imelda, and many more that we don't have time to go through, but all of them do well. It's great to see a film dive so deeply into Mexican culture and not come across as a stereotype, but rather a celebration. Every design, every dance, every song... It's all Mexican and it fits so well. 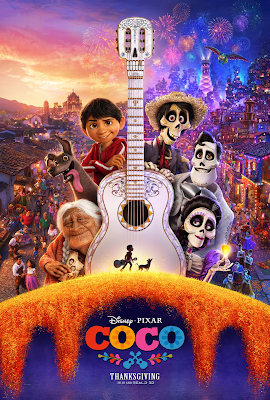 The atmosphere is as fun as you would expect a Mexican holiday to be, and by making the movie have such a focus on music, the characters and setting can really express themselves without restraint. The music feels like as alive as Miguel thanks to this. In case you're still wondering, this is nothing like Book of Life. At all. The biggest problem with the film is probably the plot, but that's to be expected for a family film. I admit to some sorrow at times as I predicted the majority of events that took place, but the fact that they are so well-executed and so full of charm kept me from being annoyed. 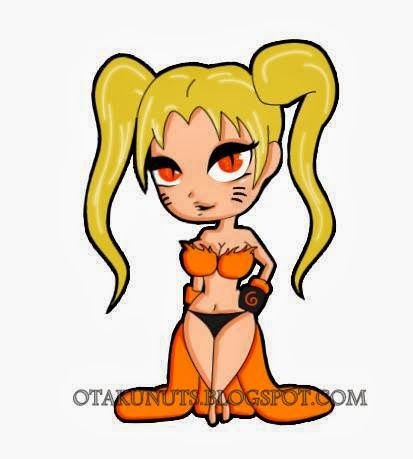 And there are one or two twists that younger audiences might not see coming. I just did because I'm so very smart and so very awesome. What the film writes best are all the relationships Miguel shares with everyone, especially his travel buddy Hector. Whenever a Disney film falls, you can usually count on the main relationship to bring it back up. You can tell Miguel loves his family, most notable of which is his sweet but frail great-grandmother, but he also gets frustrated with them from time to time like real families and real children do. 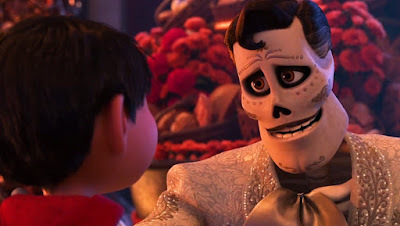 How can a skeleton have such a manly Bruce Campbell chin? In short, Coco is a gorgeous film that can stand amongst Pixar's finest. Upbeat, musical, tons of fun and using a hint of that extra Pixar spice of emotion that helps it stand out from other film companies. A tad too predictable at times perhaps, but there is definitely life in this Land of the Dead. Favourite Scene: The one with Edward James Almos.